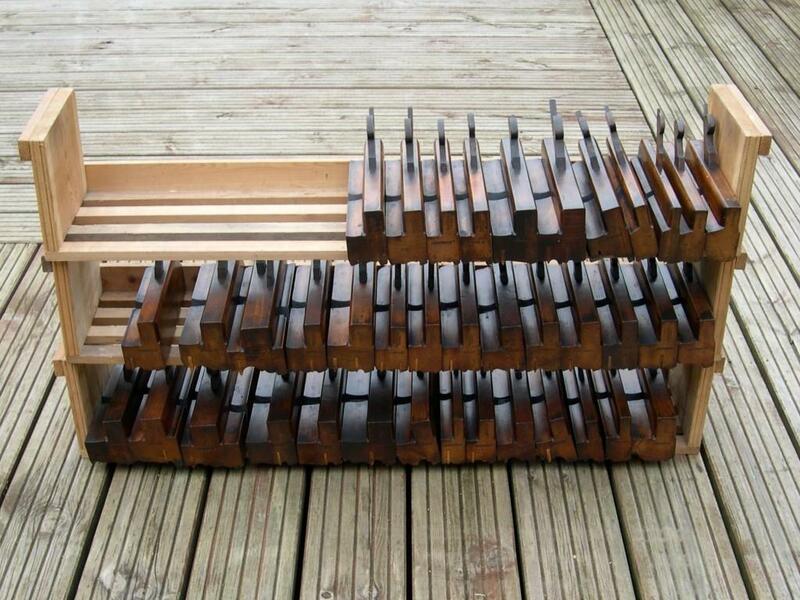 A wonderful set of 39 moulding planes by Joseph Gleave & Son of Manchester. Gleave began making planes in 1832 and continued up until 1926 by which time the business had grown into a large tool dealership. The business still exists in Manchester today as ‘industrial supplies specialists’. 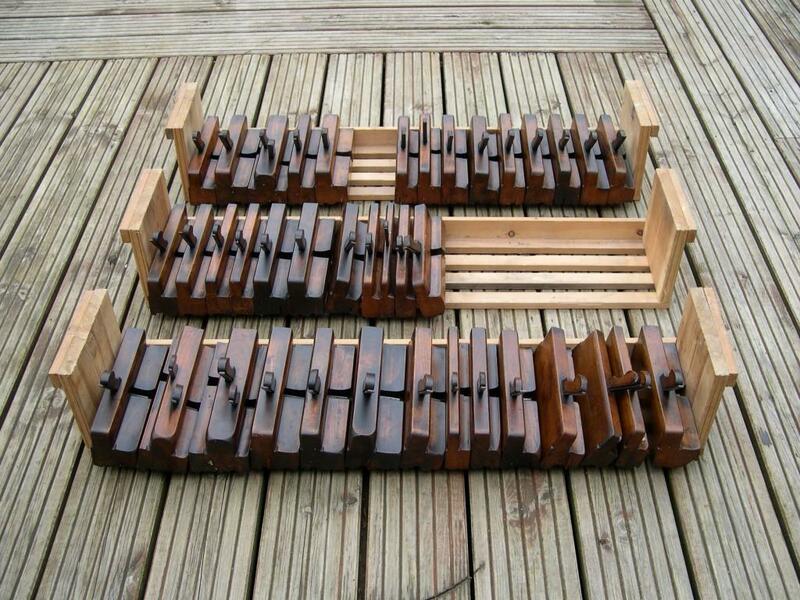 Many of the planes are wide and of complex profile, very probably used for fitting out the interiors of large county houses or public buildings. The largest plane in this group is a 3.5/8 inches wide twin iron example of complex profile. In addition, there are three sets of three graduated size complex profiles, rare in their own right but far rarer in a group such as this. The planes are well used but also well cared for and have built up a great patina through use.